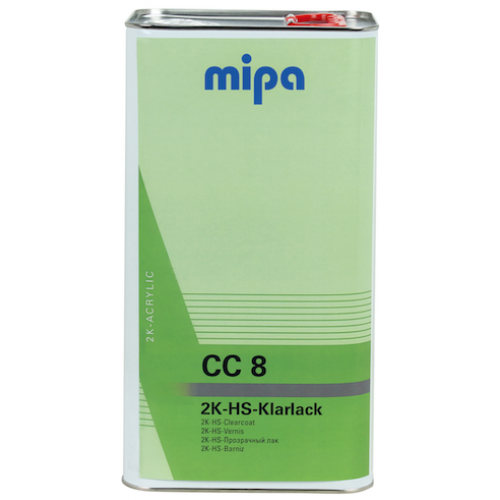 Mipa 2K-HS-Klarlack CC 8 is a High-Solid acryl clear coat, VOC compliant. 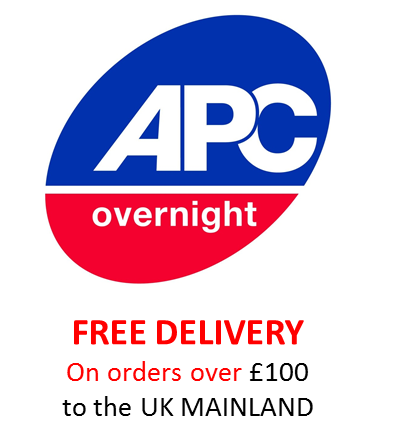 Recommended for environment protective complete coating or for spot repairs of cars and commercial vehicles. High gloss and optimal flow for clear-over-base applications for water-borne and solvent-borne paints.  If chosen with the HS10 then it will be a compliant lacquer however if you chose it with H10 or H5 then it will be a non-compliant 2K lacquer.